Client Spotlight - Dr. J’s Pet Services! Our next Client Spotlight is shining on Janet Reed and Dr. J's Pet Services! 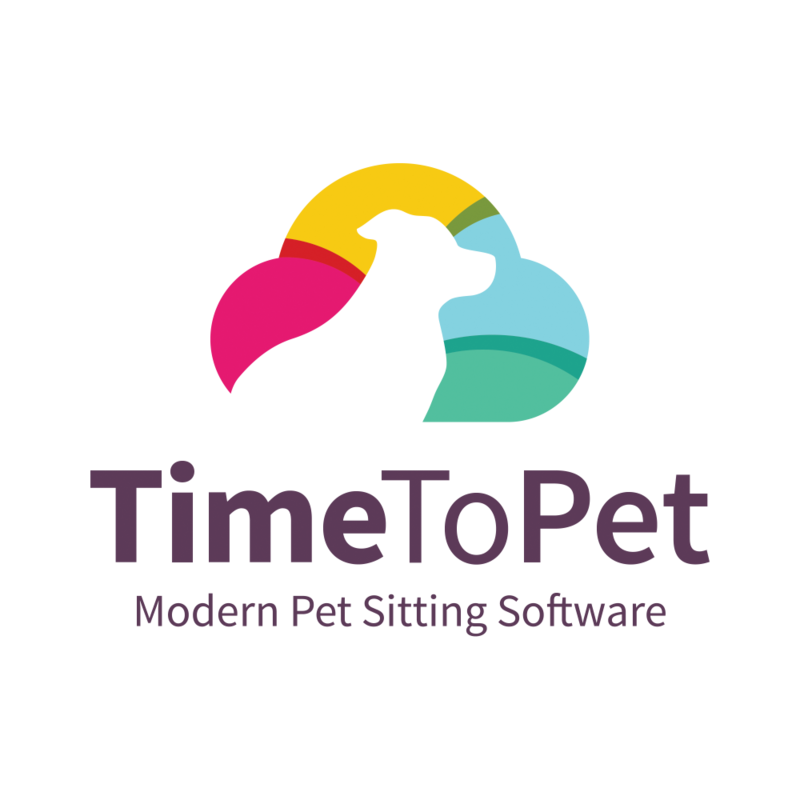 Based in Time To Pet's hometown of Austin, TX --- Janet's business is based on providing her customers a reliable and professional service that they can trust. Hiring a pet sitter or dog walker can be tough but Janet provides her customers with peace of mind knowing their pets are receiving excellent care in a safe and secure environment. If you are looking for a great pet sitter or dog walker in the Austin, TX area ---Janet is a great choice! Be sure to like Dr. J's Pet Services on Facebook and in case you are wondering ---yes, Dr. J does have a PhD! As a recent graduate with a PhD in Wildlife and Fisheries Sciences, I applied for more than 200 jobs over four years with only four interviews. I finally landed a low-paying job at a conservation non-profit. I spent a year stuck at a desk in a gutted bathroom without a window. I was miserable. After a year, I resigned and launched my pet sitting and dog walking business as a way to support myself while I continued searching for the perfect job. Little did I know that I developed my perfect job as my own boss working with animals! I am fulfilled by the entire nature of the pet service business I created. I work with happy clients, I am my own boss, I love being outside, and I get daily exercise that helps keep me fit and healthy. I am challenged to carve out time for myself. Right now, I am a one-person show and handle all aspects of my business. This often results in long hours and few days off. Just recently, I completed a dog training course and added dog training to my services. I am already training two dog clients and I love it! I want that to be a major component of my pet service business within the next five years. I also want to have staff to handle the different aspects of my business, from administrative to pet sitters/walkers in areas I currently do not cover.